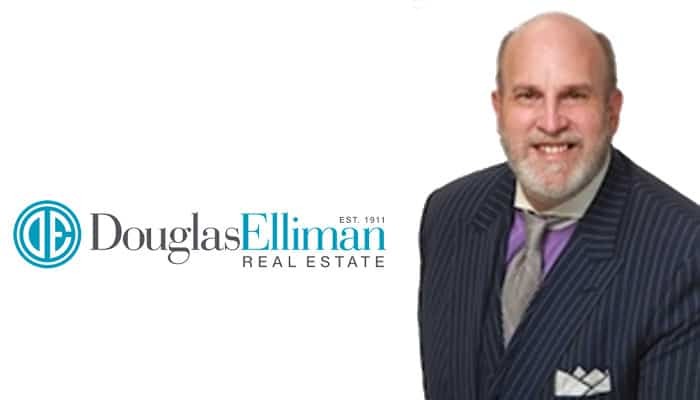 Douglas Elliman Real Estate has a new agent on the North Fork. 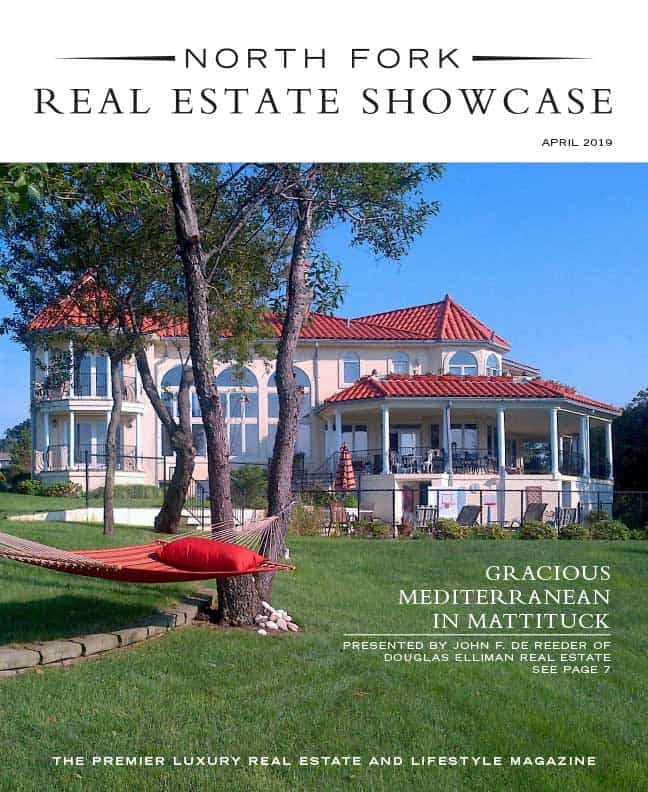 Licensed real estate salesperson Timothy Milano has recently joined the team. As a summer visitor turned resident, he brings his love and history in the area combined with his business savvy to offer both buyers and sellers a positive real estate experience. Milano’s career began in the fashion industry as a product developer for household names like Ralph Lauren, among others. He inspired design teams and managed multi-million-dollar budgets while traveling the world. Ultimately, he came back to the North Fork where his grandfather had first built a home in East Marion on Long Island Sound more than 80 years ago. His grandmother has family roots of her own here as the descendant of some of the area’s founding families. It had been his dream to work and live in the place he had enjoyed so much for so many summers.